ENTER OUR EASTER DRAW IN 2 SIMPLE CLICKS! Visit our Facebook page and like and share it, it’s that simple. You will then automatically be entered into our free Easter draw with a chance to win a fantastic Easter egg bundle! The draw will take place in the week commencing April 22nd and we will notify you if you are our lucky winner. A4 Tri- Fold. Our best selling leaflet! 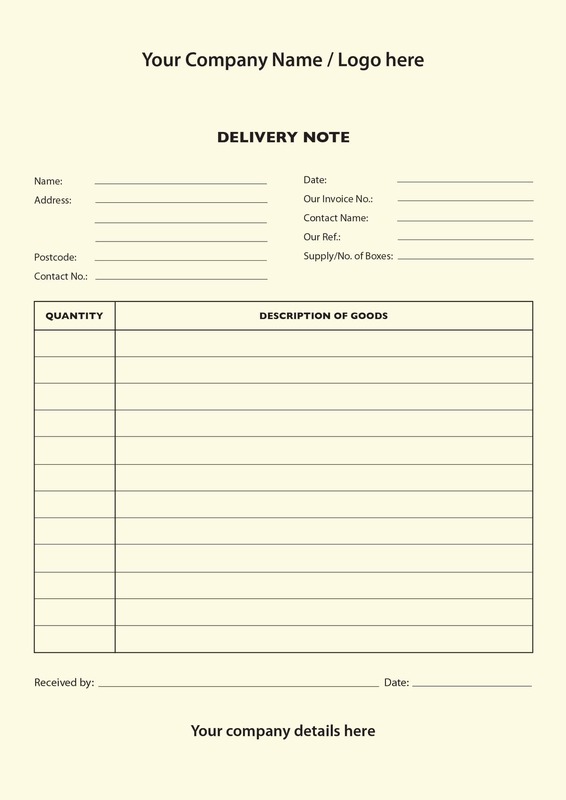 Whether you’re handing these out or posting them through doors, A4 tri-fold (or 6 page DL) leaflets are a handy size, rigid enough to get noticed and give you space to get your message across! Upload your artwork and leave the rest to us, or if you need a little help with your artwork or any advice get in touch and we’ll soon have your leaflet campaign underway! 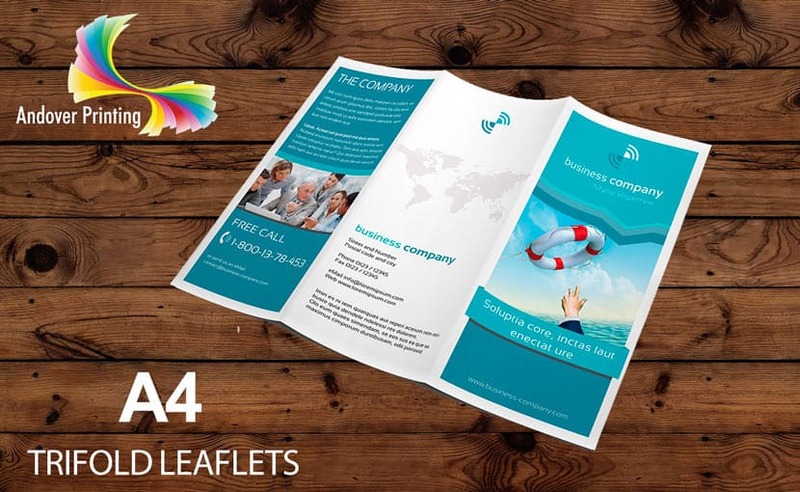 The A5 Leaflet. The classic that never fails! 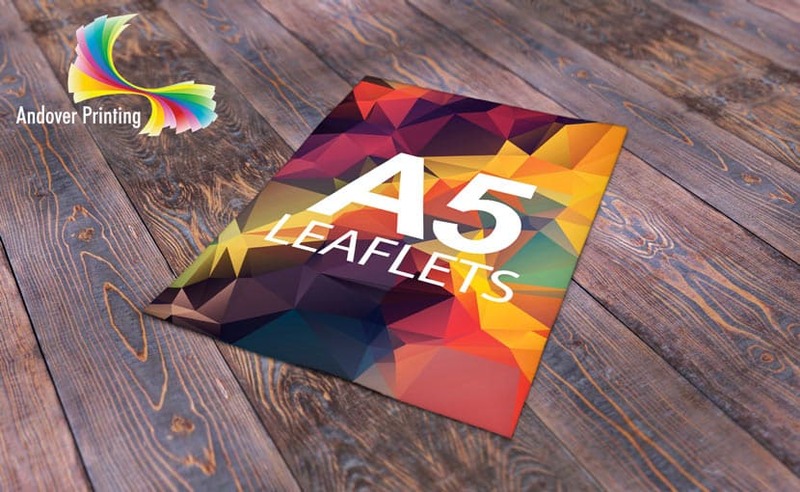 Ever popular, the simple A5 leaflet has been a proven winner for years and continues to work due to it’s versatility. Perfect as a handout at a show or networking event, or for posting through doors. 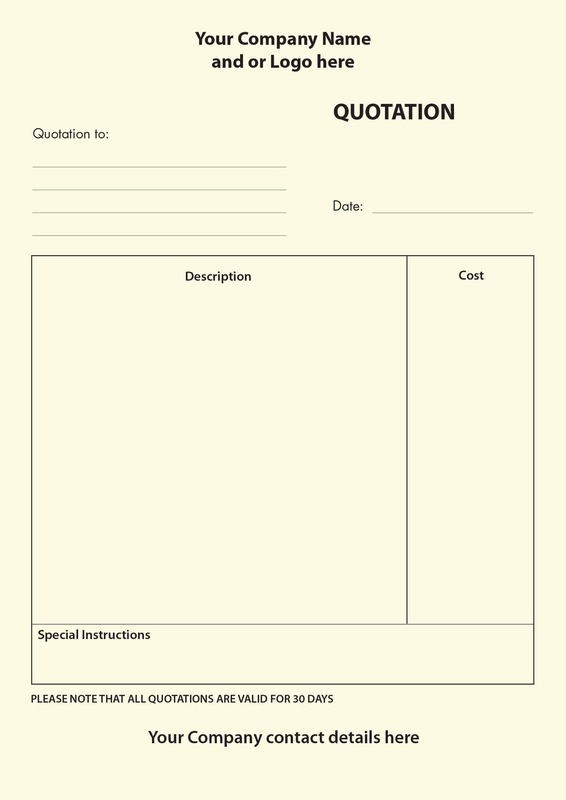 Also ideal as an insert to go into another publication. Check out our fantastic prices then upload your artwork, or if you need a little help with your artwork or advice get in touch! The Business Card. One thing everyone needs! Every business starts with a business card! 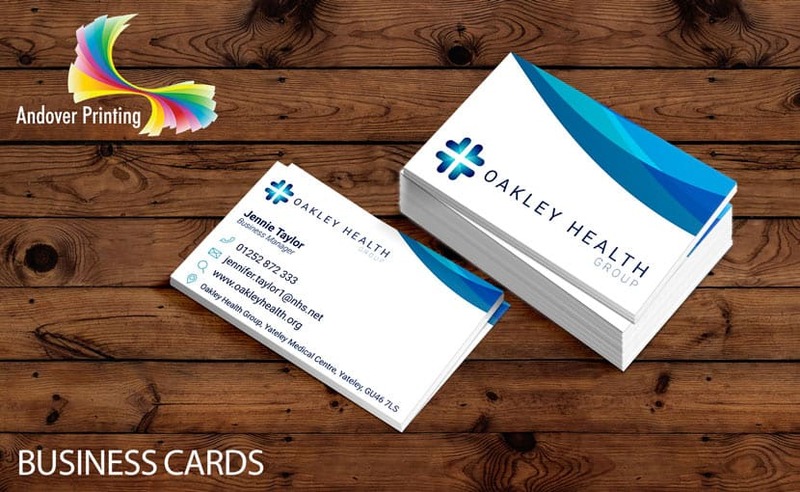 Whether you’re just starting out or are an established business, a business card is an essential part of your marketing strategy. We offer a range of options from standard to deluxe and we never compromise on quality! Upload your artwork or get in touch for advice and we’ll make sure your cards stand out from the competition! Calling All Trades People. See our unmissable NCR offers! on self-duplicating sets, pads and books! If you have artwork please upload it when checking out but don’t worry if you haven’t! 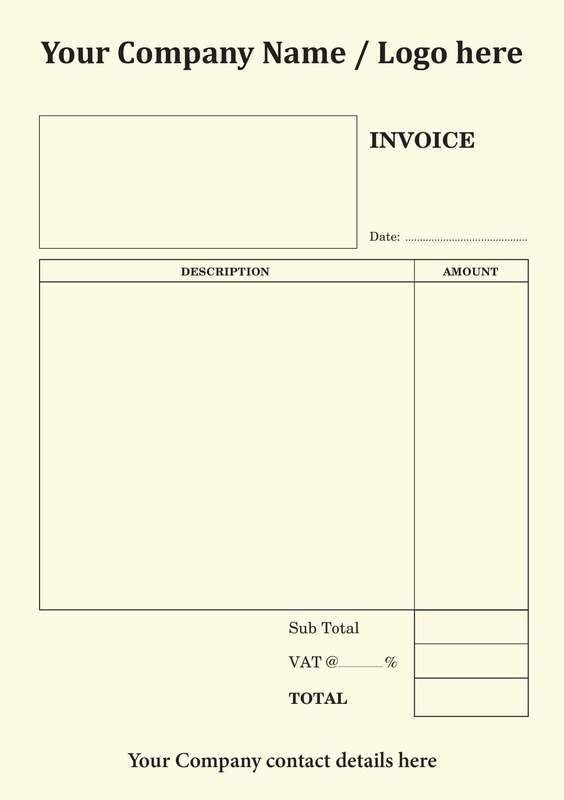 Simply choose one of our free templates and we’ll send you a PDF proof with all your details added to check before we print! Don’t forget to add your voucher code if you have one for an even better deal!